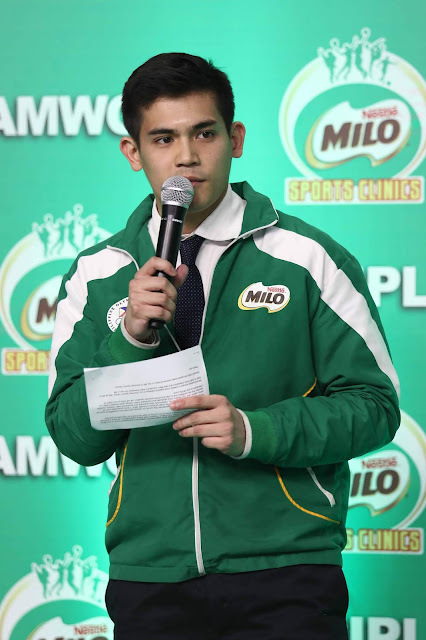 For more than 35 years, MILO has been committed in the development of Filipino children thru nutrition and sports. Every summer is a much-awaited break because it would mean the herald of MILO Summer Sports Clinics. 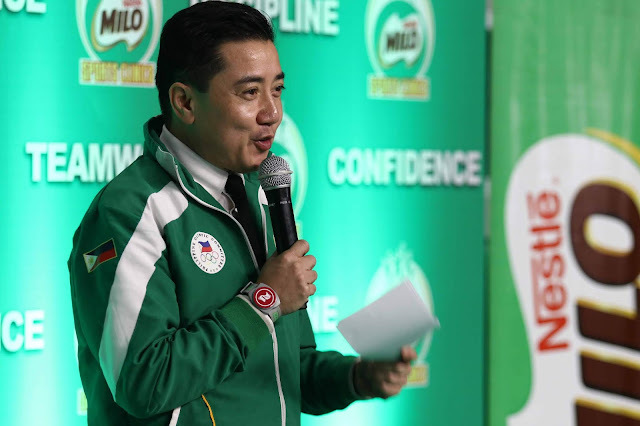 Last February 7, 2019, MILO Philippines officially ushers in the 2019 MILO Summer Sports Clinics. Held at KidZania BGC, it was well attended by MILO Philippines top brass, alumnis of MILO Sports Clinic and guests. For this year, MILO’s program continues to offer a wide array of sports activities that kids can participate in throughout the summer. As part of its motivation “Get Your Child into Sports” campaign, the MILO Summer Sports Clinics aims to reinforce the importance of sports in a child’s holistic development. 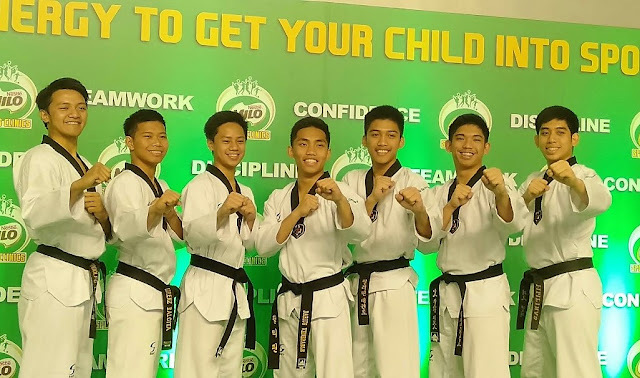 It is a known fact that with today’s advancement in technology, most Filipino children are faced with numerous barriers that hinder them from engaging into sports.  Digital distractions, lack of safe play places, and fear of trying to get into sports are some of this barriers. With MILO’s annual summer clinic, it seeks to address these challenges by highlighting sports as a means not only to get kids active, but also to teach valuable life lessons one can learn outside the classroom. 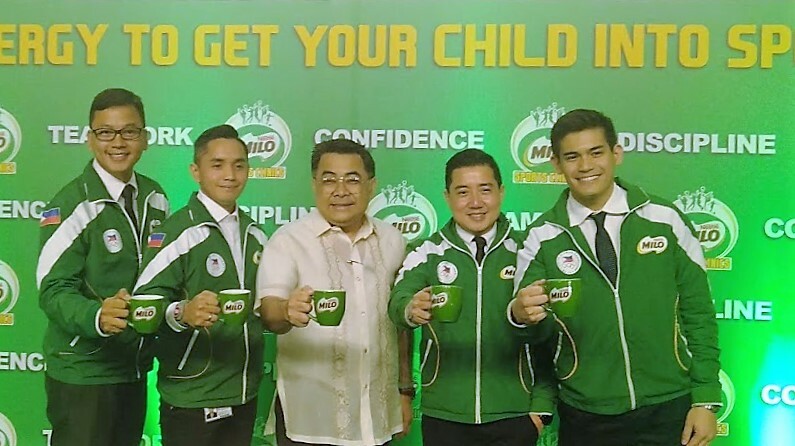 Select clinic organizers will offer a MILO Welcome Kit that contains an exclusive Summer Sports Clinics drawstring bag and MILO to ensure the participants will get their Champion Energy Nutrients when they embark on their summer courses. MILO contains Champion Energy Nutrients such as milk, Protomalt, B-Vitamins, and Iron to help children get active especially in sports. With more than three decades of existence, MILO prides itself in partnering with a roster of esteemed organizations such as the BEST Center and Philippine Taekwondo Association among many others, that have been instrumental in maintaining the sports excellence that the Summer Sports Clinics is known for.